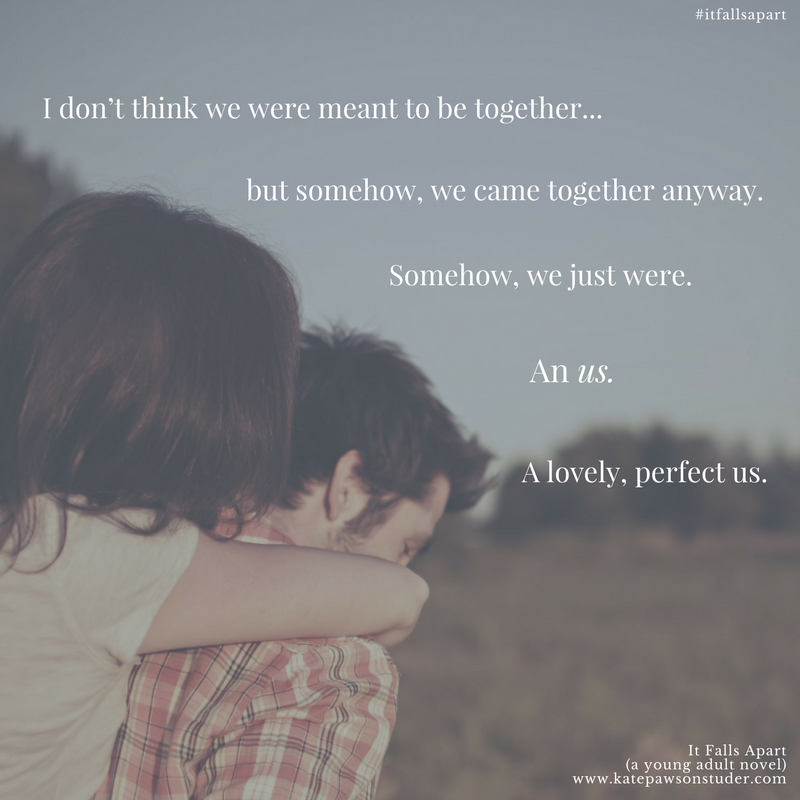 IT FALLS APART has been out in the world in e-book and print formats for just over a week now. Thank you so much--SO MUCH--to everyone who has ordered a copy and/or left a review. You have literally helped to make my dream of having a book out in the world come true. I can't tell you how much that means to me. If you haven't had a chance to leave a review you, Amazon.com specifically could really use some love. If you've reviewed somewhere else, it's easy to just copy and paste your same review to other sites, including Goodreads. THANK YOU! I have a few things I want to share with you on the blog in the coming weeks--some fun little bonus items. Maybe even a deleted scene or two? Actually, today's offering is something of a deleted scene, only it's not exactly a scene. 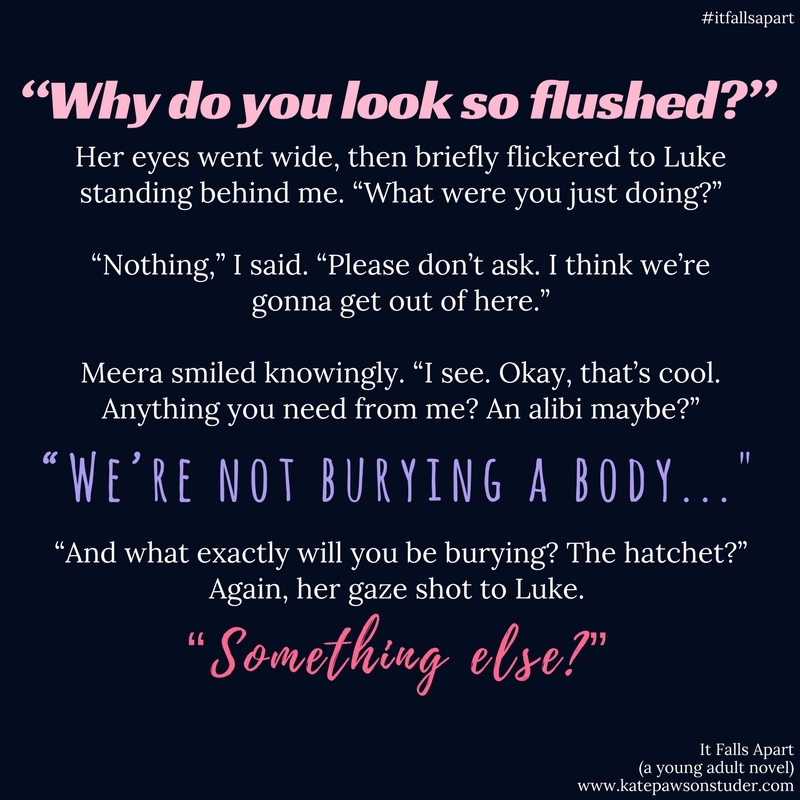 Rather, it's the original prologue, and if it sounds familiar, it's because after I decided to scrap it, I then used it as the basis for my book trailer (and here you all thought I just write really compelling book trailer scripts!). Two words no one wants to hear halfway through their senior year of high school. Moving is social reincarnation. A life-altering shove out of the nest, and into the unknown. New town. New school. New peers. The grief of leaving everything you know and love behind. The broken fence post that gave you that scar. The treehouse in the backyard, once a castle. There’s a reason relocating is the start of so many stories. Having to fumble your way through a new reality when your life’s unwittingly been turned upside-down? It hits you right in the gut. Like the first time you see your parents as helpless and realize the world isn’t some safe, unyielding bubble. The bubble moves. I know because it happened to me—only I wasn’t the one who left. Halfway through senior year, my best friend moved away, leaving me to collect the shattered pieces in her wake. 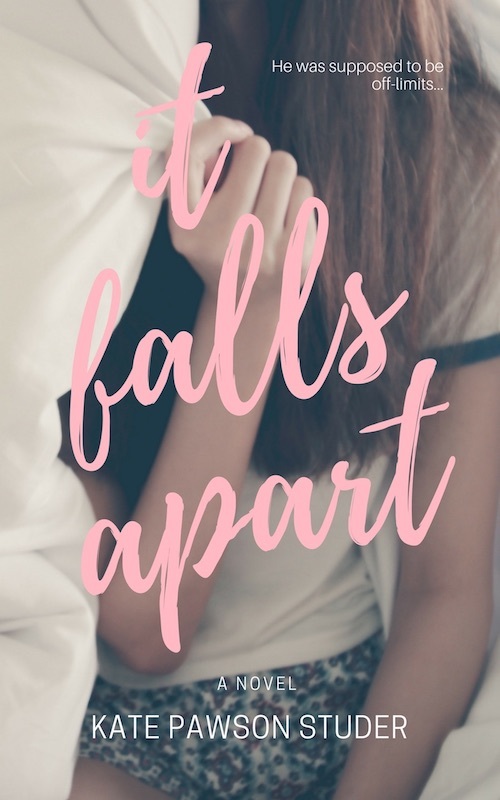 IT FALLS APART release day is here!